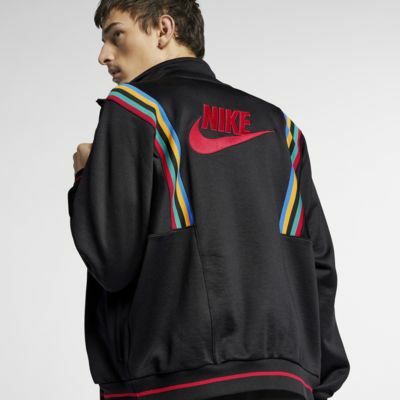 More than 30 years after the world’s greatest athletes made history on the world stage in Seoul, their celebratory uniform is finally available to athletes everywhere. 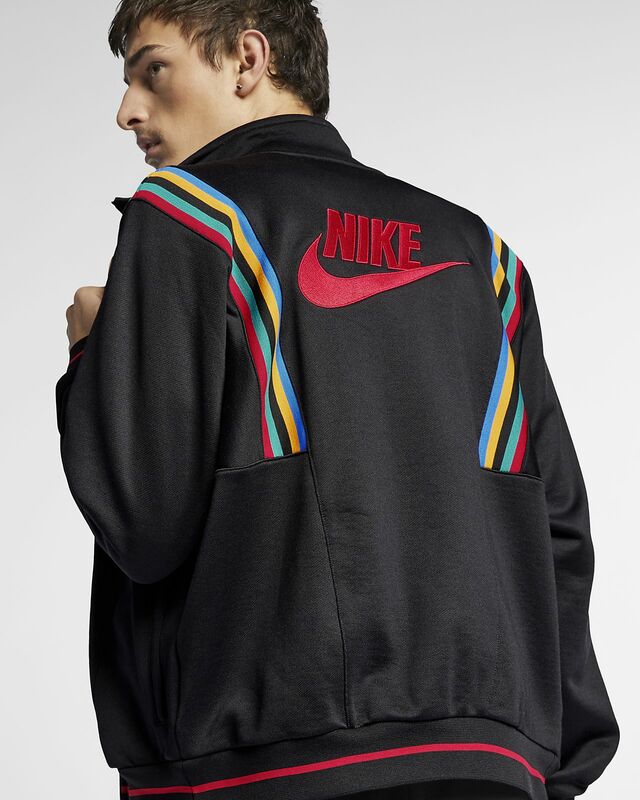 Trading the original polyester blend for a more lightweight French terry knit, the Nike Sportswear Jacket from the Nike archives keeps legends alive while inspiring new ones. Fabric has a smooth knit exterior with a terry cloth interior for comfort against the skin. 5-color stripes wrap around the shoulders. Ribbing at the hem and cuffs helps retain your body heat.